When I started college in 2014, I had to take a step back from the world of lifestyle sessions and concentrate on weddings due to just not having the time to "do it all", but good gosh do these sessions do my heart some good! This session was extra special, so let me tell you why. This momma has had a tremendous impact on my life in more ways than one. She was the one who showed 14 year old me running a photography business was possible, and she had the utmost confidence that I could pull it off if I put in the work. It's because of her that I believe it only takes one person to say "go, do it," for anyone to step into the unknown. She was a part of a season of life where I started to think about my walk with the Lord, and truly began a journey of seeking a personal relationship with the God I said I believed in. God has been so gracious and patient with me over the years, and she is just one of those not so little graces on my life! 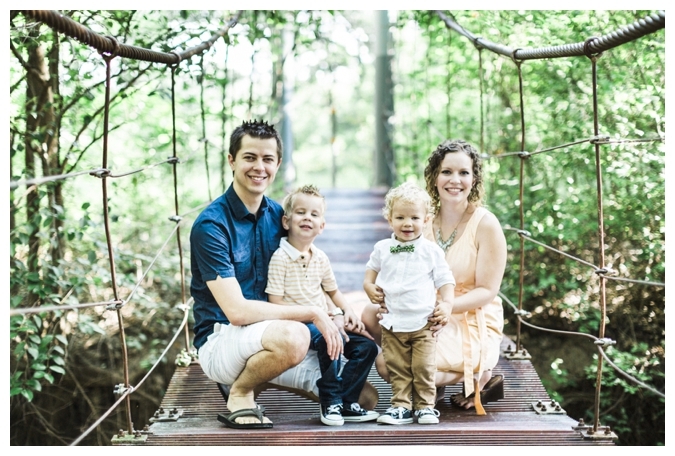 This sweet family is getting ready to walk into a new and wild season of life. They are in the process of adopting a sibling group from Costa Rica, and Hope has opened a creative small business that offers beautiful watercolor art, hand-lettering, and calligraphy services to anyone seeking to help them raise funds through this process. You can find her business page here! She is incredibly talented, so you should take a peak, but more than anything I just want to ask you to intercede with me in prayer on her families behalf, and ask that the Lord would just be glorified and honored throughout this journey they are walking in. These are some faithful souls, and it's a gift to know them. I can't wait to watch their family grow! We laughed, ate lots gummy worms, and got muddy. Only a few tears were shed, and noses picked on camera, but overall, these little nuggets are adventurous and happy spirits! Take a peek at a few of my favorite frames.